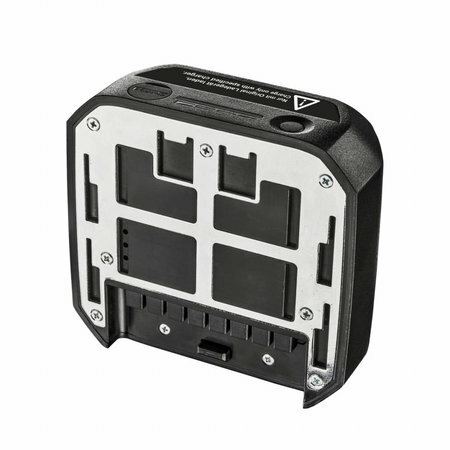 Extra battery for the Walimex 2Go series for even more mobile power. 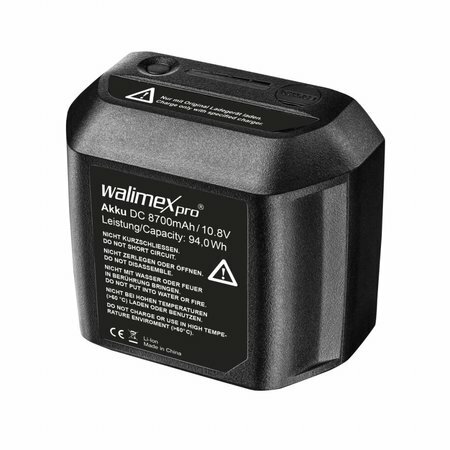 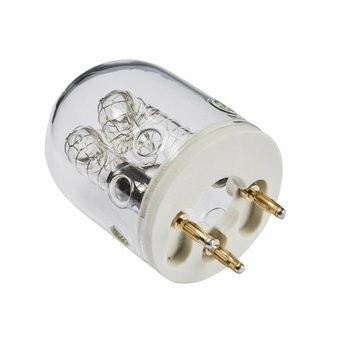 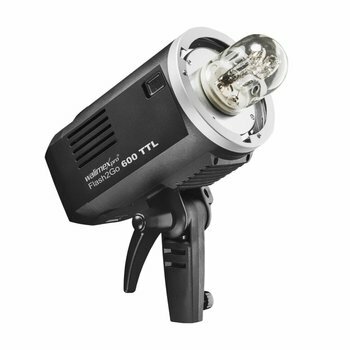 The small energy giant ensures that your Walimex pro 2Go products Flash2Go 600 TTL and video lamp LED2Go 60 Daylight does not run out of power in advance. 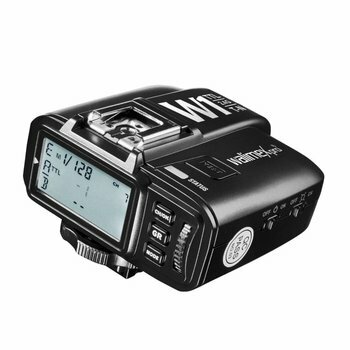 At full charge 500 flash firings with full power and thus persistent work are possible. 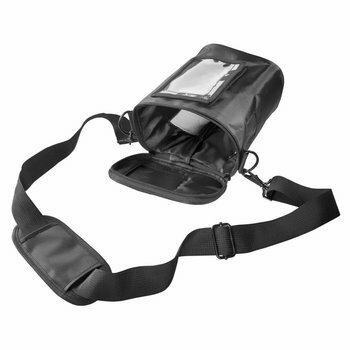 The recharge time is about 5 hours. 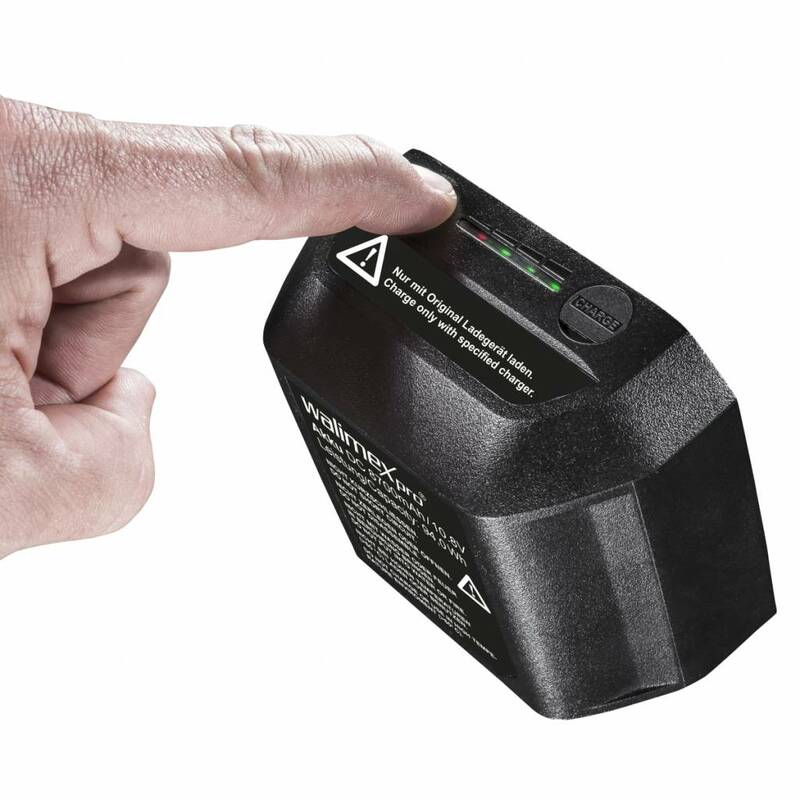 With a second battery this time can be bridged. 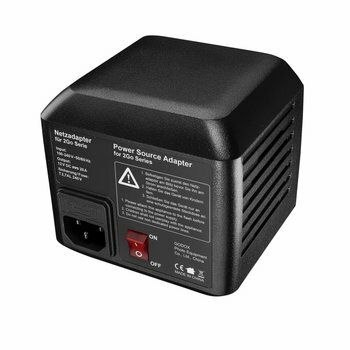 In order to use the products of the 2Go series in network operation, we recommend the Walimex pro 2Go series power supply adapter (item 21707).